Got quite the book haul this week and I just had to share my bookish happy dance! 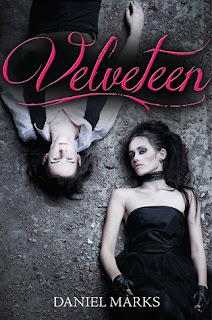 I have Glitch and Velveteen too! I haven't heard of a lot of these titles, but I may have to check them out now! Thanks for stopping by! 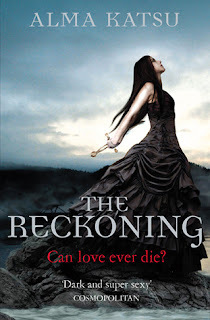 Ooh the cover for 'The Reckoning' is gorgeous! 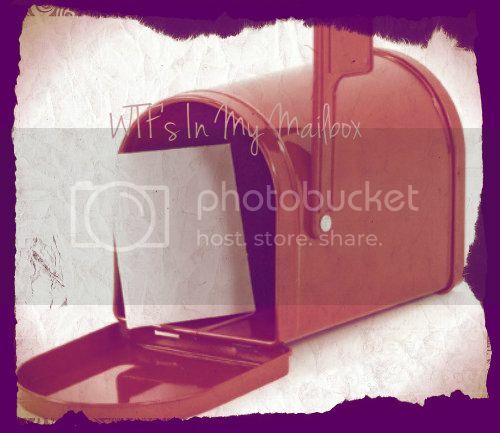 Great mailbox!! You definitely got books with awesome covers! I've heard of all the e-Arcs but not the print Arcs. I need to check those out, ASAP! The Reckoning looks quite interesting! 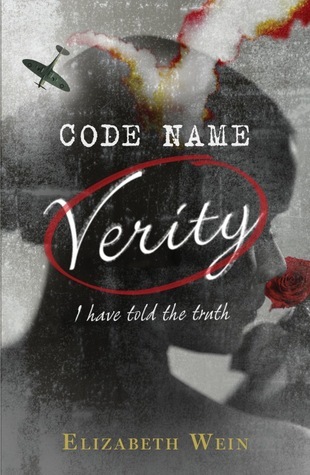 Code Name Verity was soo very good. 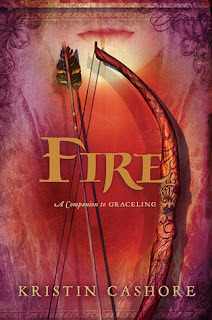 The Reckoning and The Innocents both looks like they will be great reads. That's quite the list you've got there! 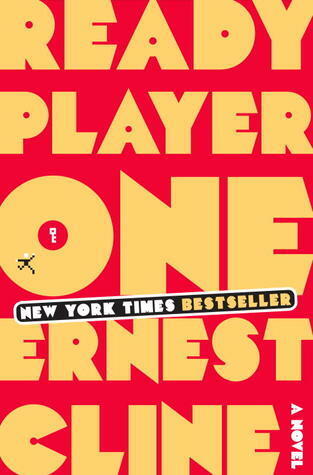 I really wish I had more reading time so I could take full advantage of Netgalley. It's amazing! 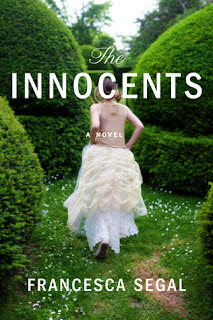 I want to know more about The Innocents! 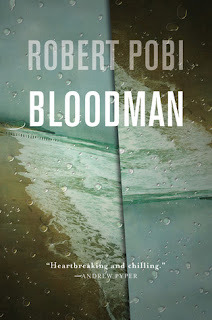 What a pretty cover. 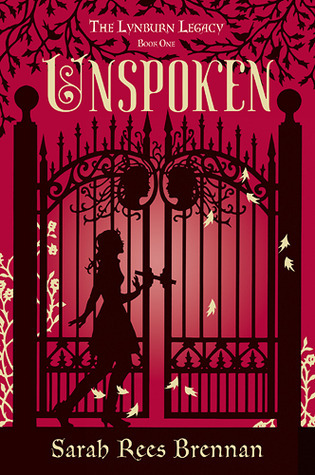 And I can't wait to read Unspoken. This is quite the haul! The Reckoning and Glitch look very interesting. Hope you enjoy them. 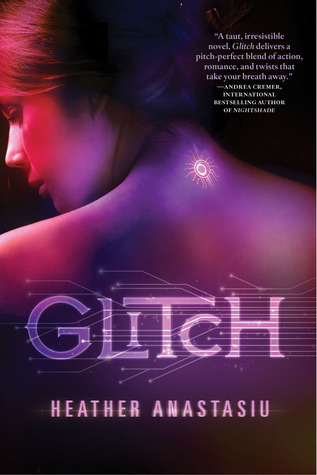 I really can't wait for Glitch, and I got Code Name Verity and cannot wait to read it! Enjoy your new books. Great books, with some very pretty covers! 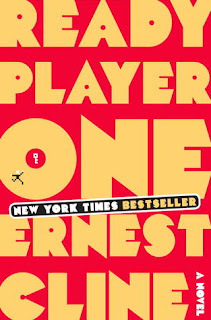 Ready Player One is a book I've had on my wishlist forever. And I've heard amazing things about Code Name Verity. I have an ARC of Code Name Verity that I can't wait to read, and I also really need to read Fire! 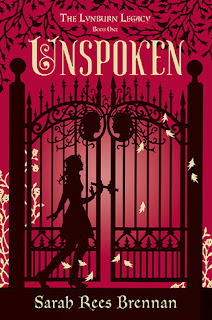 Unspoken looks awesome! Yay for Fire! It was good. What a lovely set of books! Thanks for participating in Stacking the Shelves! Love the cover of Reckoning!